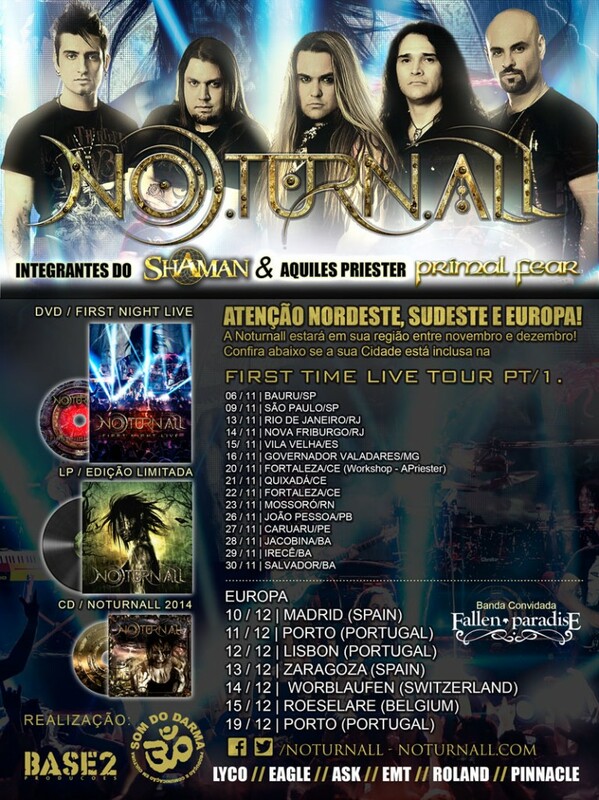 Exclusive pre-sale of the new cd available! 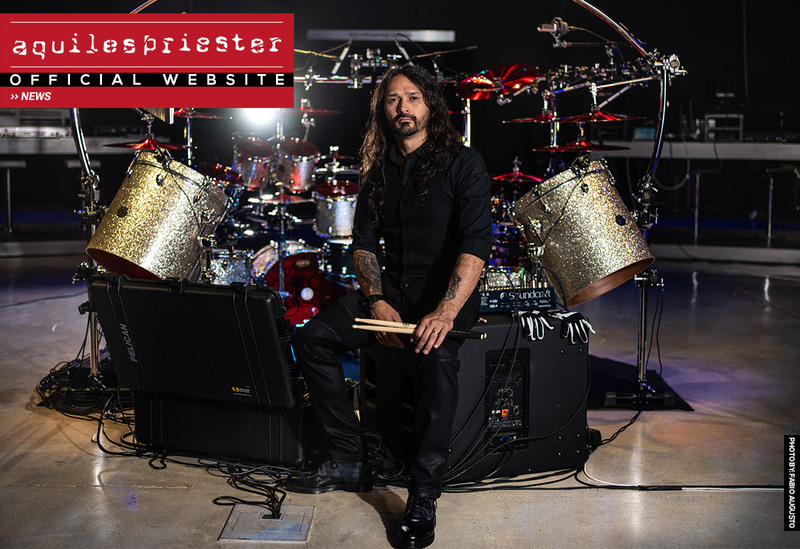 Over it’s seventeen year history, Hangar has certainly accomplished what it’s creator, Aquiles Priester, initially envisioned back in 1997 while still living in Porto Alegre (RS). This lengthy, and highly successful effort spawned four studio albums, one acoustic album, a live acoustic DVD, and a vast amount of widely acclaimed performances all over Brazil. Aquiles has a tendency to think very large, and his efforts with Hangar were no different. His experience as a marketing analyst in a multinational company offered him an edge, and the ability to plan every step of his band’s rise. These strategies made people jump up and take notice, and allowed Hangar the opportunity to stand out in the crowd. One example is a customized bus that Hangar toured all over Brazil in, taking it’s complete concert infrastructure to places that could never before accomadate a performance of that magnitude. The aftermath of all of this has a short and simple name: HISTORY. Hangar’s long and rich history in the Brazilian Heavy Metal scene is the story that’s being told in it’s latest release, the double CD “The Best Of 15 Years, Based On A True Story…”. As the name suggests, the album brings an important selection of songs released by the band from it’s epic discography that all started with 1999’s “Last Time,” which was re-released in 2008 along with a biography DVD. This 30 track compilation not only covers all of Hangar’s albums, but it also chronicles the important timeline of amazing vocalists that all had their great era as the voice of Hangar. 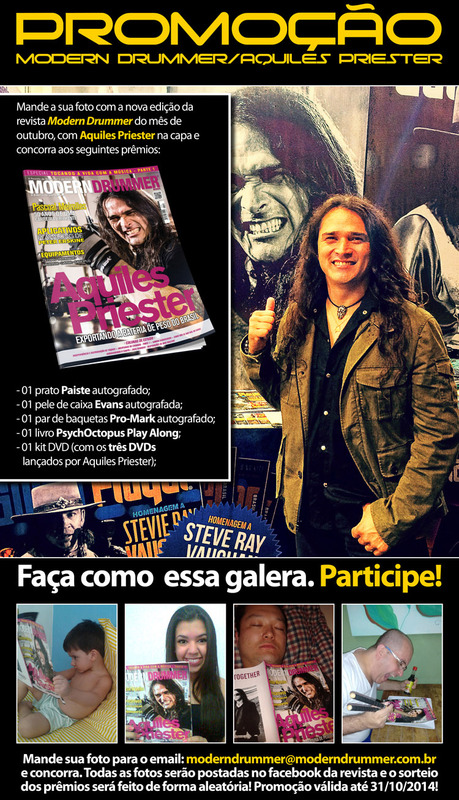 Michel Polchowicz, who sang during “Last Time” and “Inside Your Soul”, in 2001; Nando Fernandes, on “The Reason Of Your Conviction”, in 2007; Humberto Sobrinho, on “Infalible”, in 2009; and André Leite, on “Acoustic, But Plugged In!”, which was released in 2011. Be certain, “The Best Of 15 Years, Based On A True Story…” isn’t your avereage greatest hits compilation like so many others that creep onto the market in hopes of resurecting something that’s lethargic or even dead. This creation brings something fresh… four never before heard tracks with new vocalist Pedro Campos. The songs “To Tame A Land” and “Forgotten Pictures” were also re-recordeded with Pedro’s stregth. This release also captures the return of founding member Christiano Wortmann, who co-wrote these four new tracks as well as performing guitars on them. “The Best Of 15 Years, Based On A True Story…” is much more than a collection. It is concrete proof that it’s possible to make history with Brazilian Heavy Metal WITHOUT the support of big corporations. The hard work, talent, and hyper focus of this machine is what wrote the history that’s being told in this record today. The only part of this history that hasn’t been written is, “the end”. Hangar releases cover artwork and track list of the new double album! Stay tuned a new song will be released today! Sweepstake Aquiles Priester & Modern Drummer!